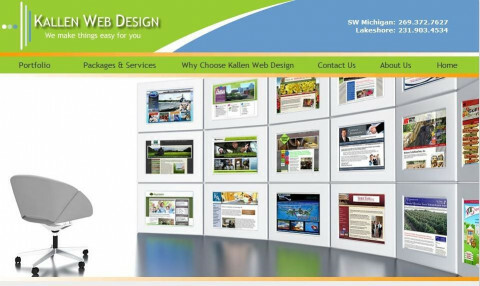 Click/tap here to find the best Michigan professional website designer for your needs! 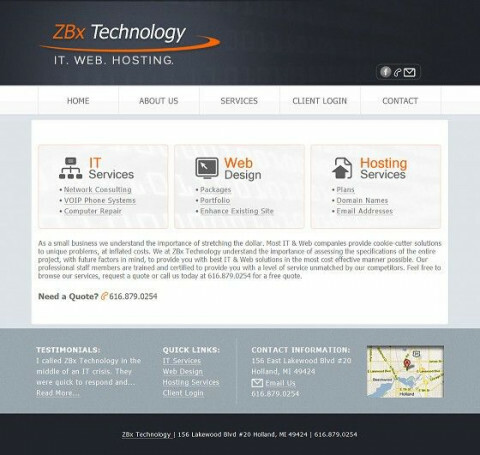 Holland and Zeeland MI IT and Website Design firm! 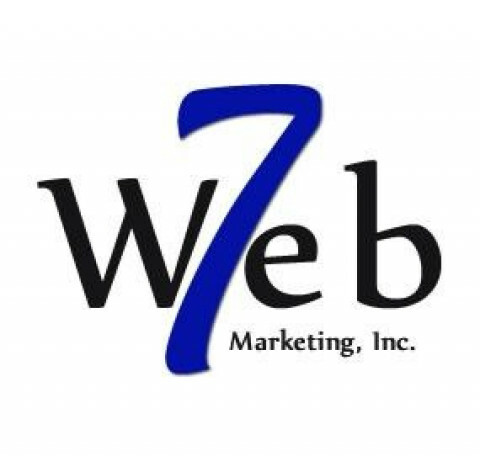 Web 7 Marketing is committed to providing its clients with the highest level of professionalism and expertise. 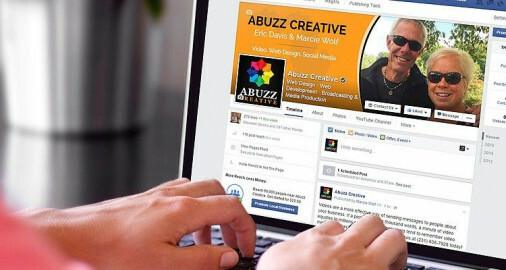 We are a web and graphic design company with a focus on continuous improvement and maximizing customers value. 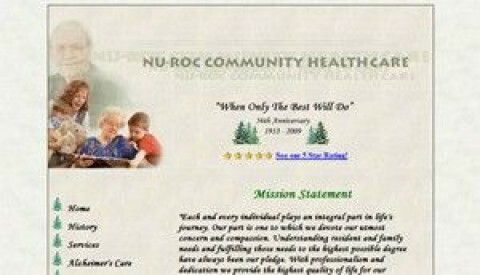 We build custom web designs and/or templates. Home Page design starts at only $150 (non-profits $75) | Additional pages start at only $75 (non-profits $50) Call us at: or or Visit us: http://www.xaratemplate.com | Email us: with such low prices and high quality what are you waiting for call us! 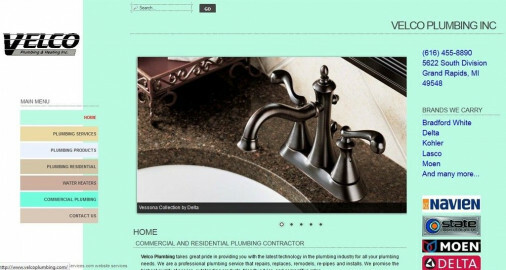 If you are on a super tight budget we can use an existing website theme built in the Xara software and just add content for you at only $45/per page (templates shown on our website are not included in software). The Internet Presence, LLC has been offering web design and web marketing services for over 9 years. 360 Degrees, LLC is a web design, web development, Search Engine Optimization (SEO), Social Media Management, Internet Marketing services company located in Southeast Michigan (Metro Detroit area) but serving clients all over the country. We have provided services for companies as far as New York, Virginia, Florida and Washington, D.C. We develop user-friendly marketing websites, ecommerce websites - depending on your specific needs. 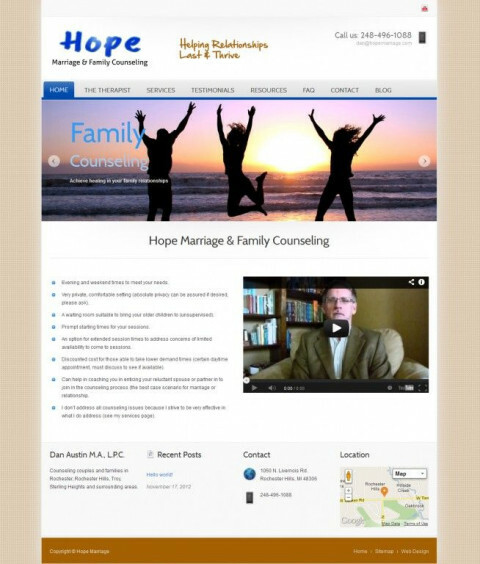 Our clients love their websites because they get results! Suski Web Design offers sales and marketing experience in addition to the technical expertise to develop websites and digital marketing plans that deliver. We love working with small business owners who want to succeed. 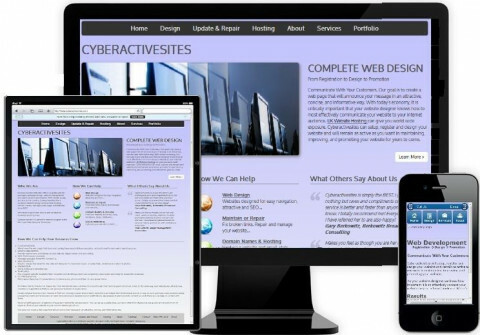 New websites are built on responsive frameworks that adjust seamlessly from large monitors to smartphones. 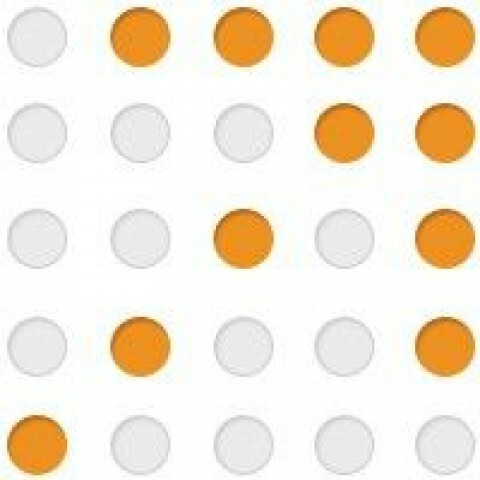 Search engine optimization and accessibility are built into your website from the start. Businesses with well constructed sites save money by not having to "pay to play" for website traffic from search engines. In addition to custom websites, our digital marketing services include SEO, email, mobile, social media, and advertising. 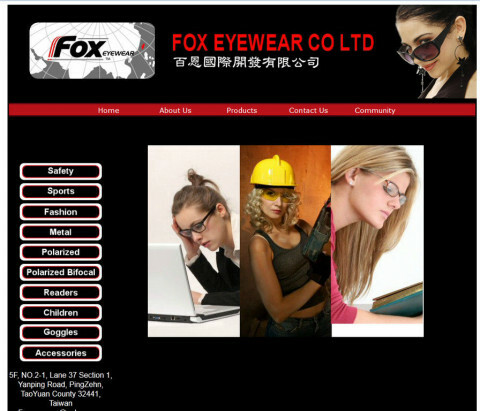 Complete website creation and management. Now offering quick ecommerce shopping carts! 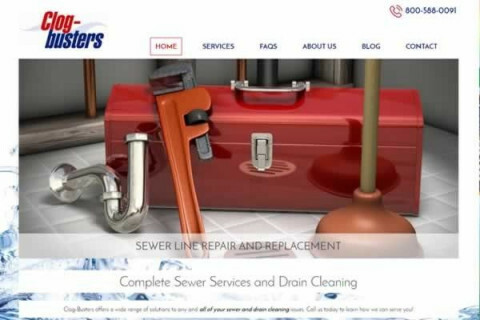 We specialize in offering plumbing website templates that service the plumbing industry. 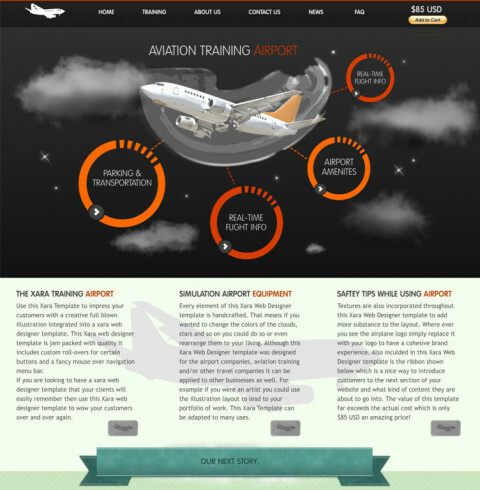 We also create custom websites for just about any industry. 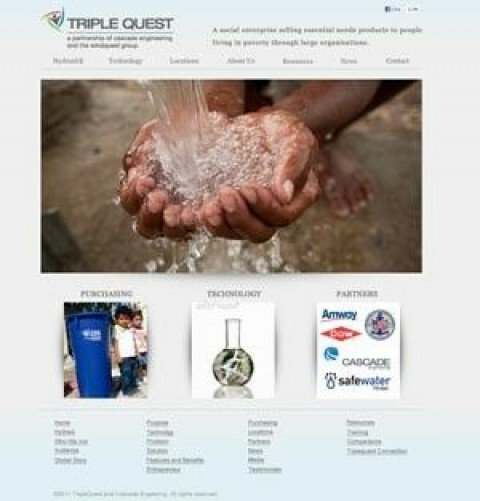 Our websites are highly search engine optimized and come in the initial package. 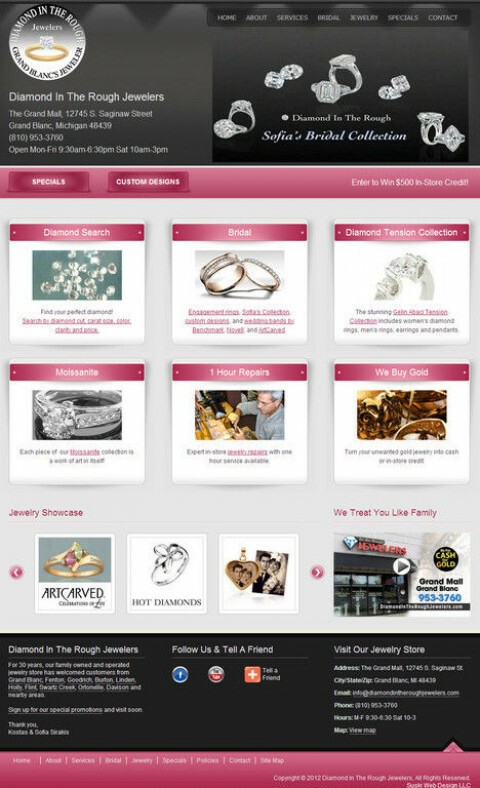 These are premium websites at an affordable price.